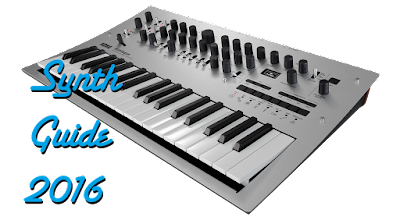 Still haven't cracked the code of FM synthesis yet? 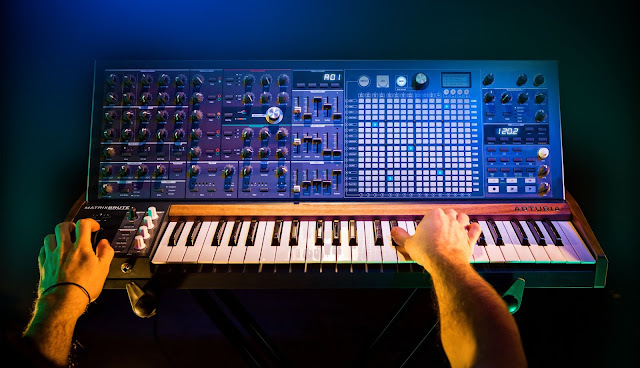 Assuming you've read my tutorial or you just want a quicker explanation, Inside Synthesis has thrown together a nice video explaining some of the basic concepts of FM synthesis. This is actually a really great video for the basics, so you can get your head around some of the difficult parts. Inside Synthesis promises more videos on FM, so you'll have to be on the look out for those, too.